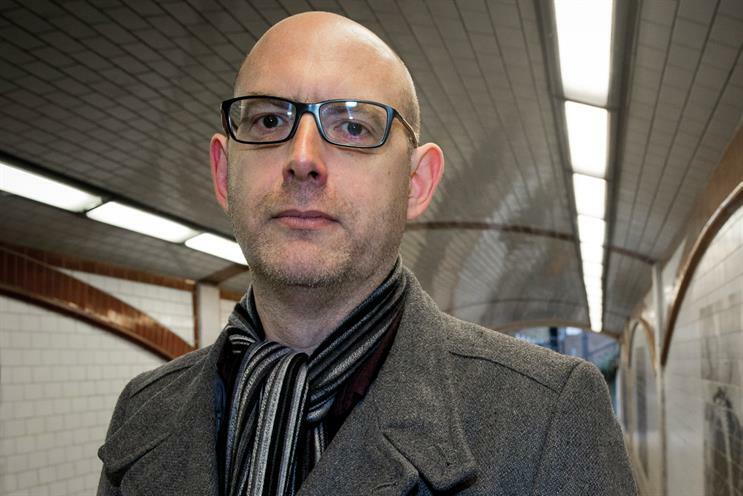 Ogilvy & Mather London has appointed Kevin Chesters as its chief strategy officer. He will report to O&M London’s recently appointed chief executive, Charlie Rudd, and replaces Rebecca Moody, who moved to Mother at the start of the year. Chesters has been Mcgarrybowen London’s executive planning director since 2013. He was previously the head of planning at Wieden & Kennedy London for five years and the planning director at Saatchi & Saatchi. Rudd said: "I can’t wait for Kevin to start and bring his blend of hunger, humour and strategic smarts to our business." Like Rudd, Chesters started his career as an account handler at O&M. Chesters said: "When Annette [King, the chief executive of O&M Group UK]and Charlie talked to me about this opportunity, I knew this was the next chapter for me."